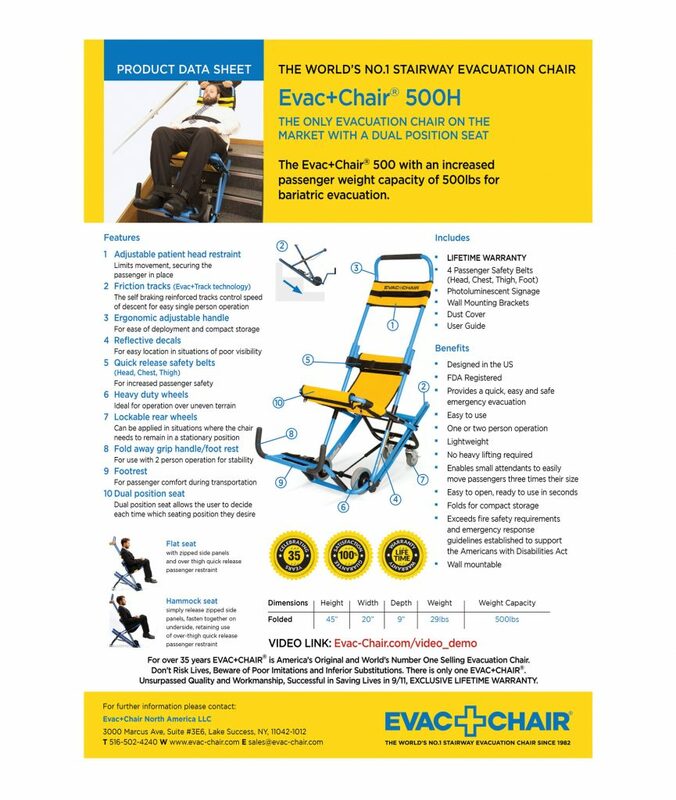 The EVAC+CHAIR®, 500H is a high-performance bariatric patient transport chair that permits the safe egress of mobility impaired persons from a multi-story building or a confined space. 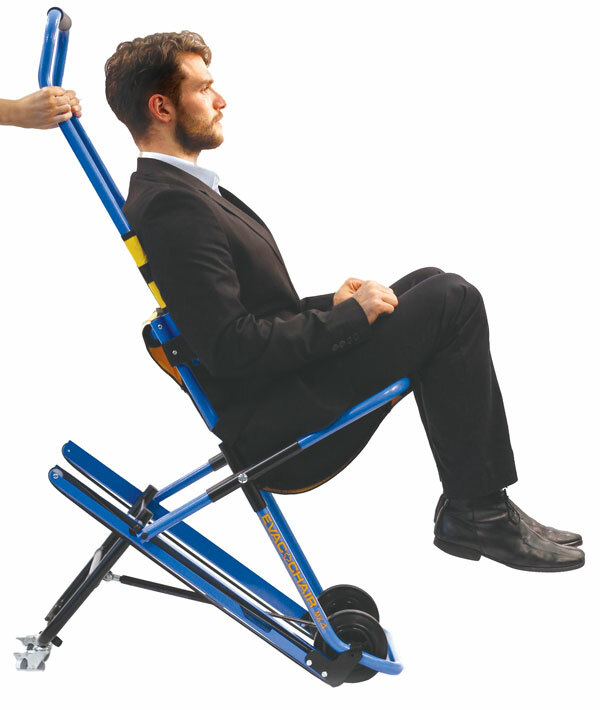 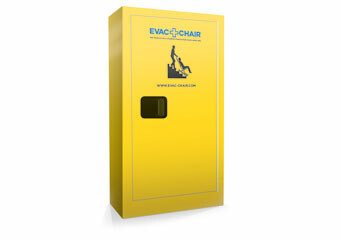 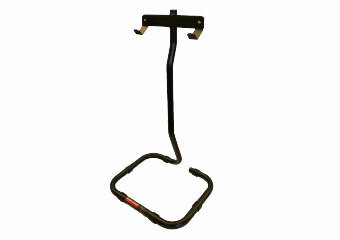 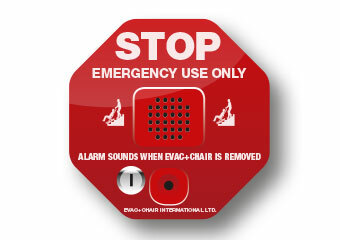 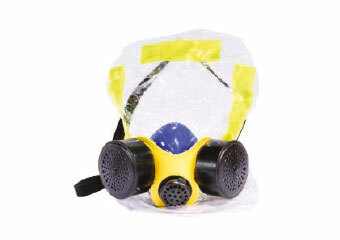 When it’s unsafe to use an elevator in the event of an emergency or evacuation, this chair is the perfect solution. 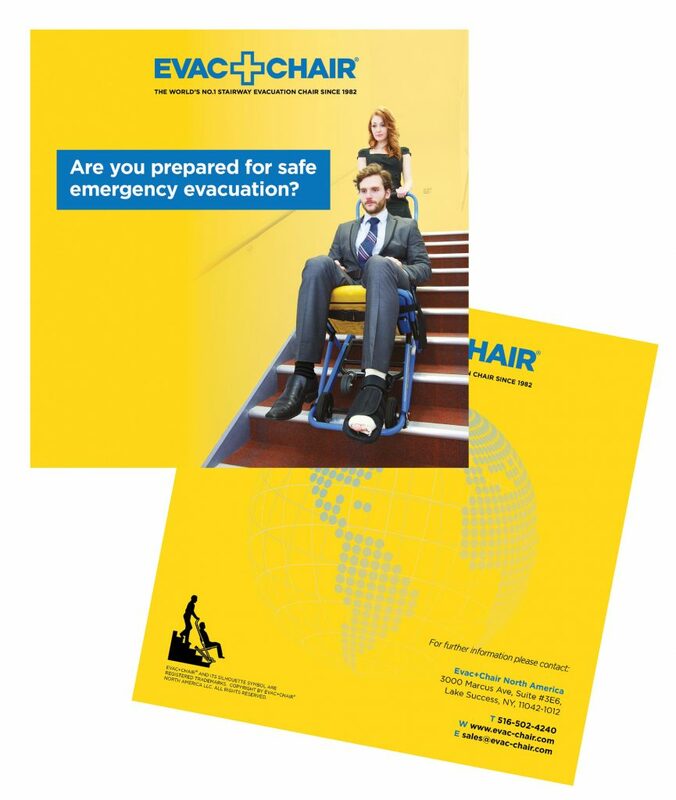 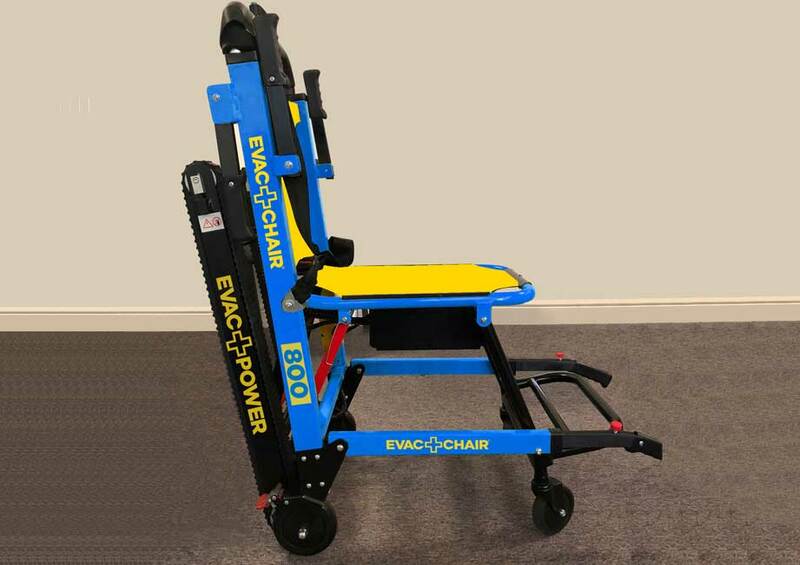 Designed to provide a safe and easy experience on steep stairs between 28°- 45, the enhanced EVAC+CHAIR® 500H model is a single-person chair with a weight capacity of 500lbs. 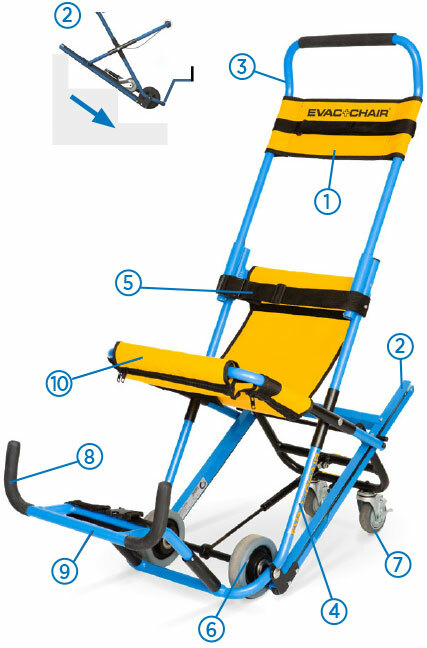 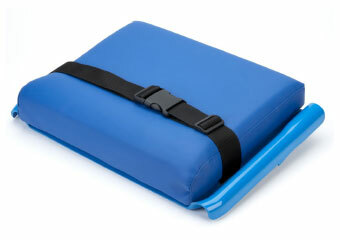 Additionally, this bariatric patient transport chair comes with a lifetime warranty because we’re so confident that our products are the best in the industry. 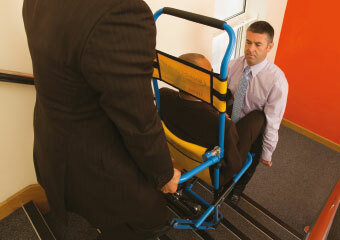 No matter the situation, our commitment to your satisfaction is second to none.